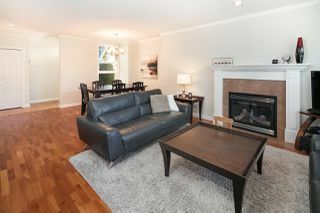 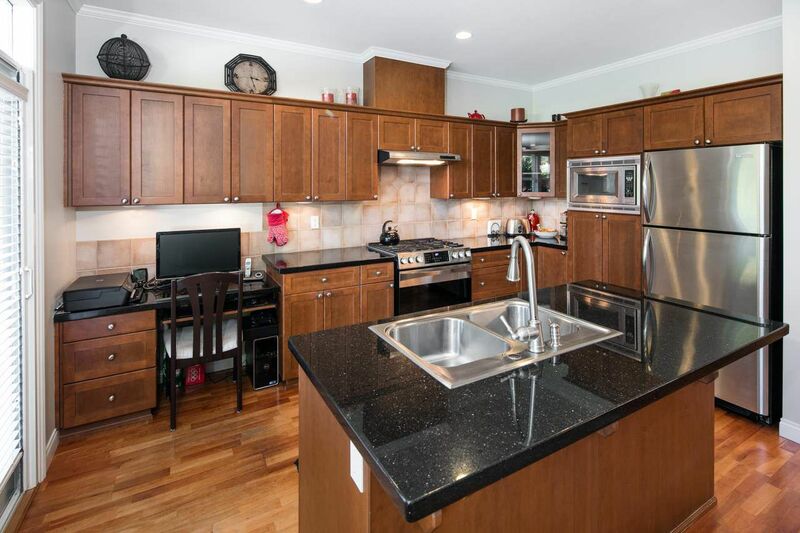 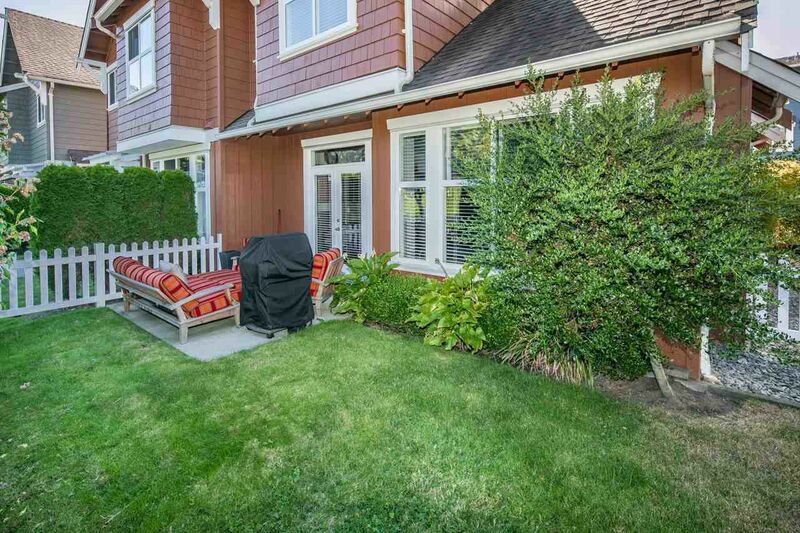 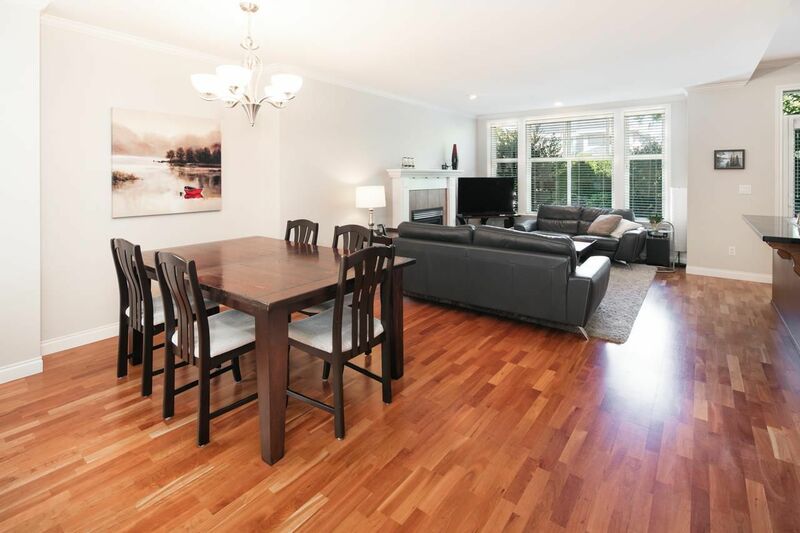 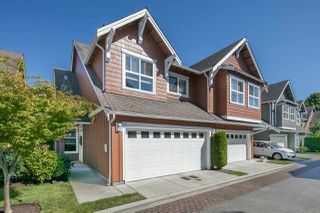 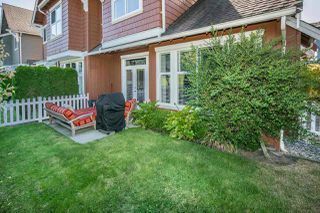 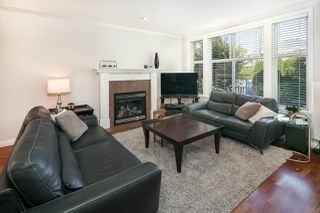 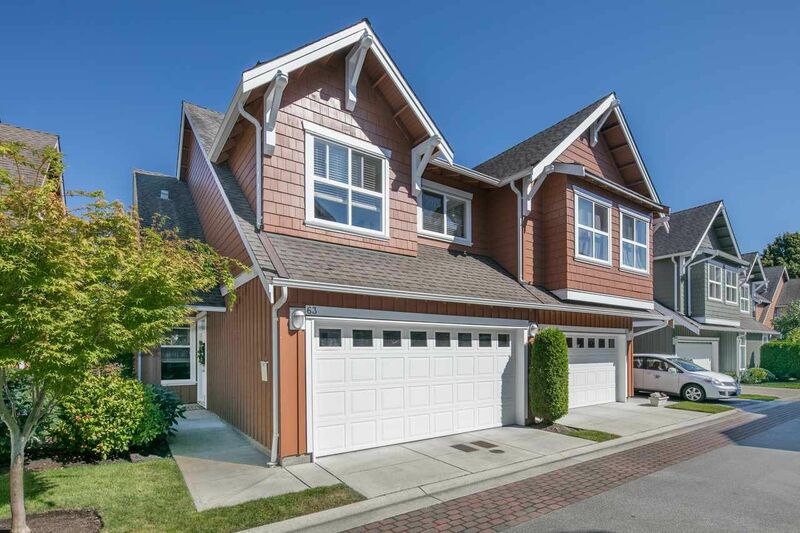 Rare two level town house in the seaside complex “Seafair West” walk in to the spacious great room floor plan where the kitchen, dinning room, and living room flow seamlessly together . 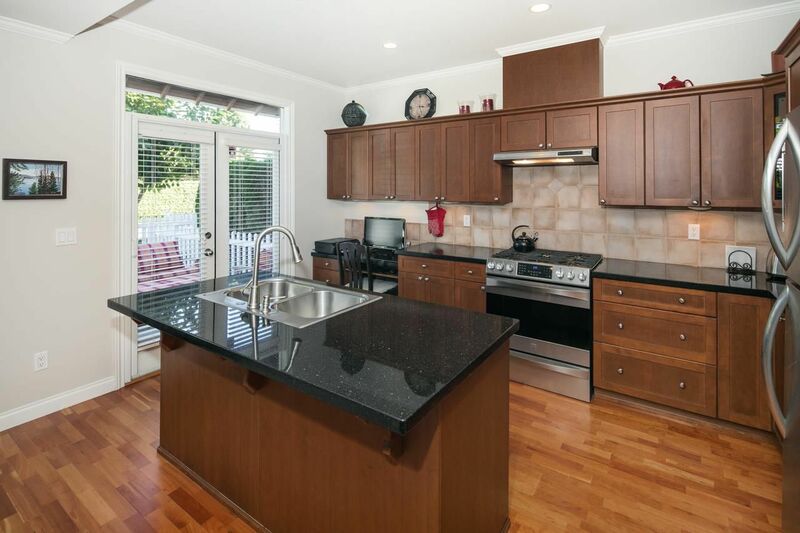 Walk through the double french doors off the kitchen to your private fenced backyard prefect for entertaining. 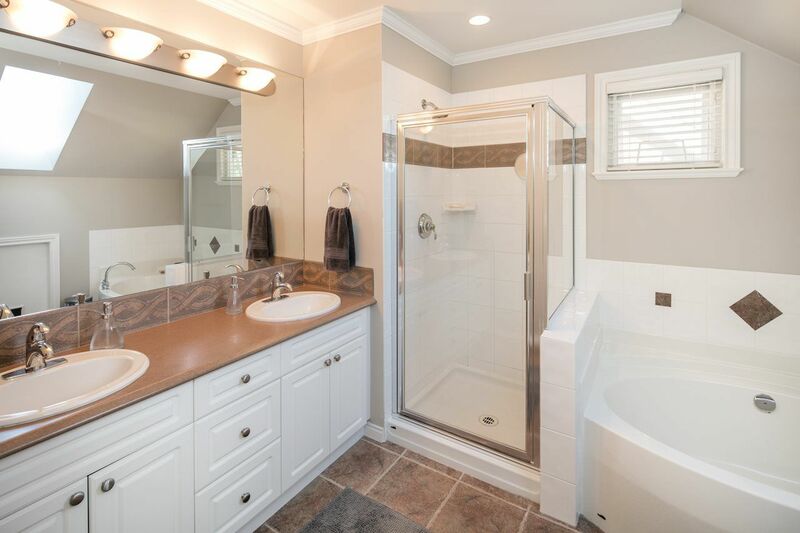 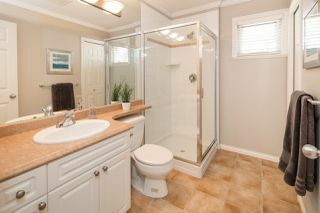 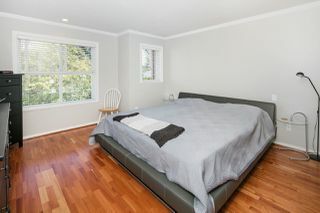 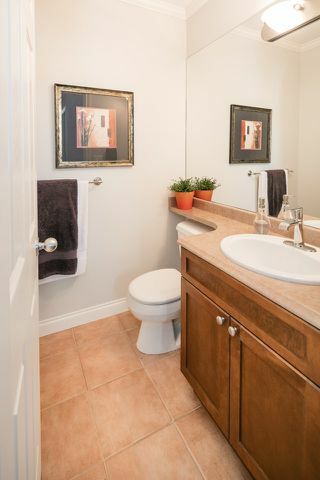 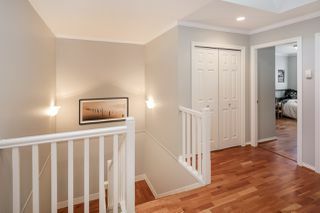 Upstairs you’ll find two spacious bedrooms, Master suite joined by an ensuite made for relaxation with a large soaker tub, separate shower and double sink vanity. 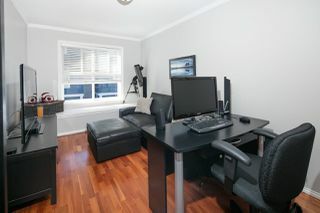 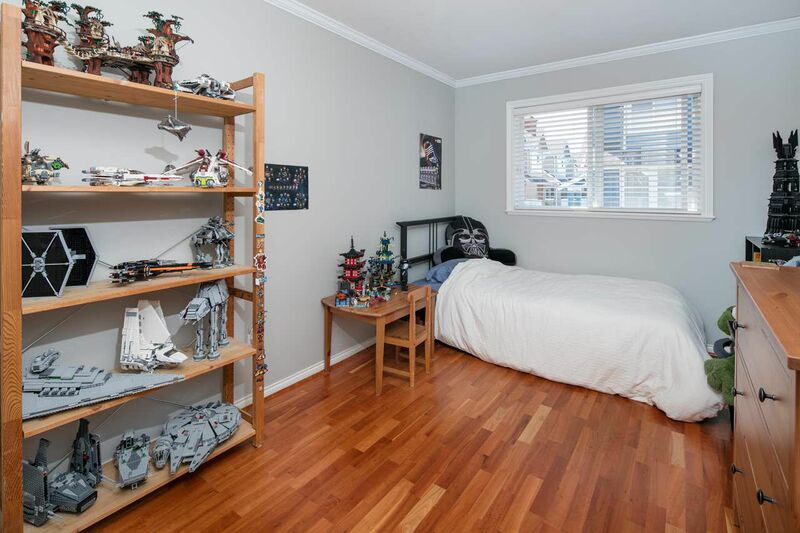 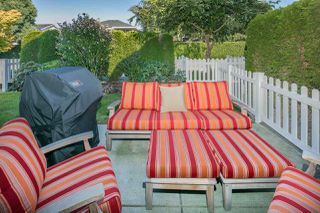 This home has plenty of storage and side by side double car garage to hold not only cars but your hobbies too. 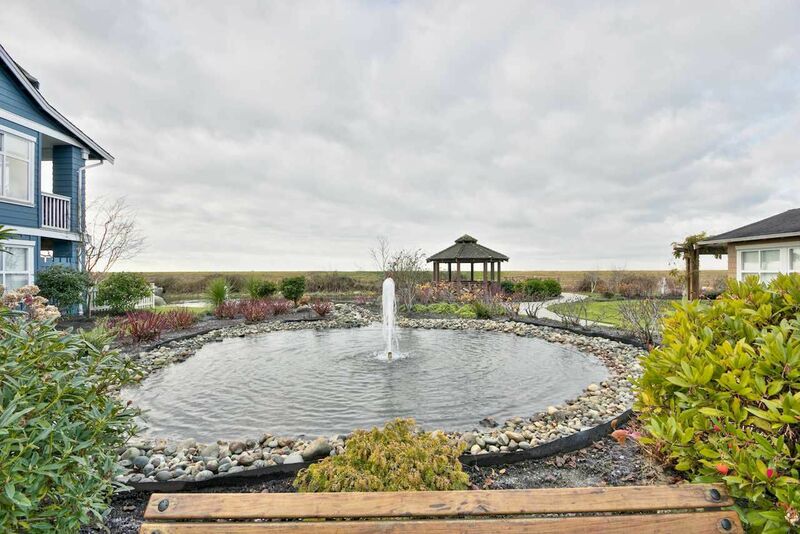 "Sea fair West" complex is backing right on to the dyke with amazing vistas right outside your door, this location is richmond living at its finest.